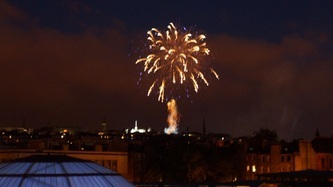 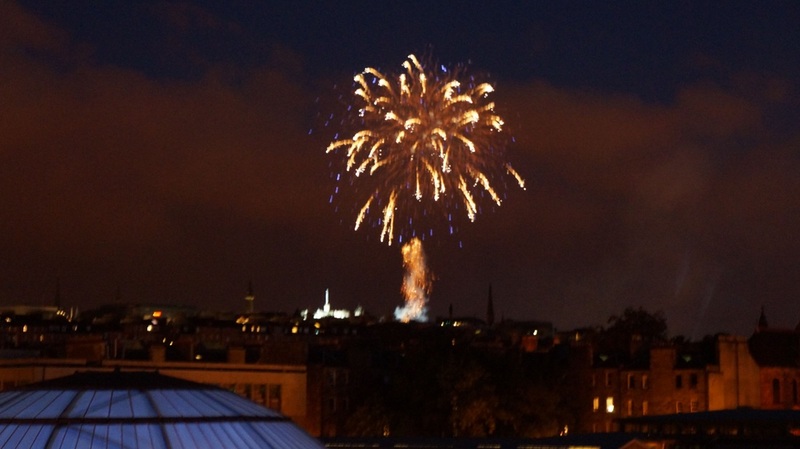 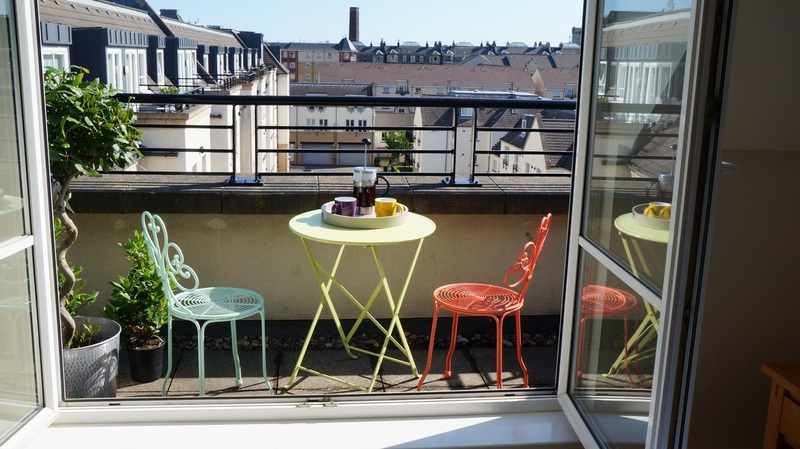 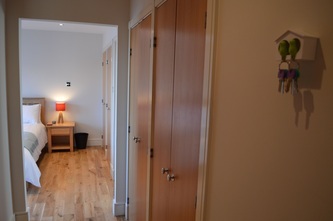 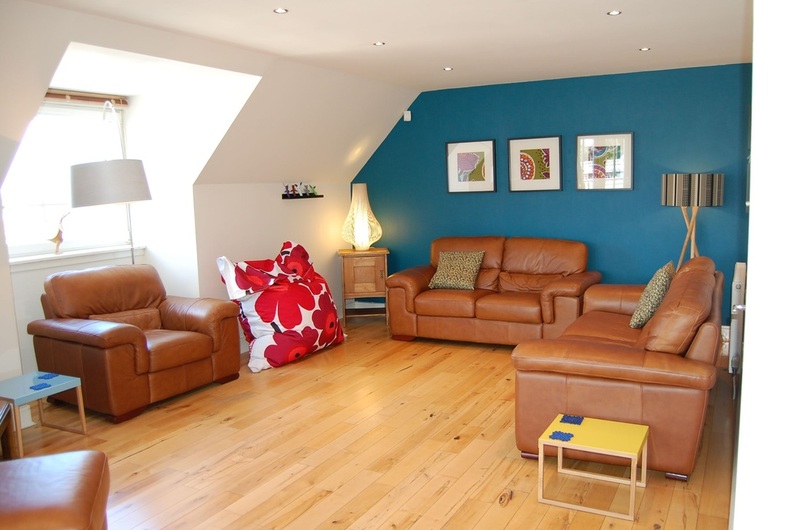 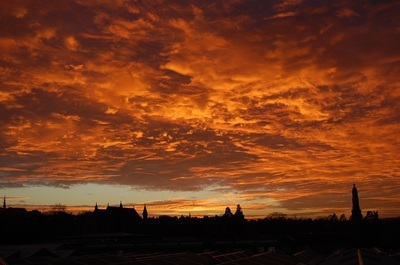 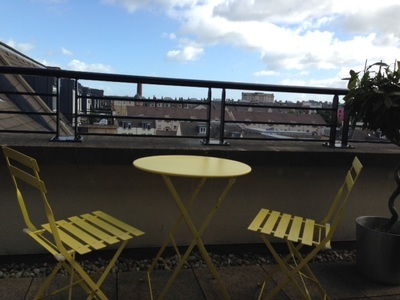 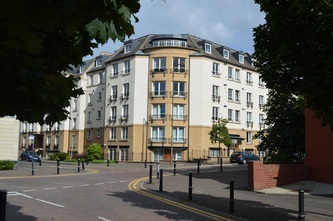 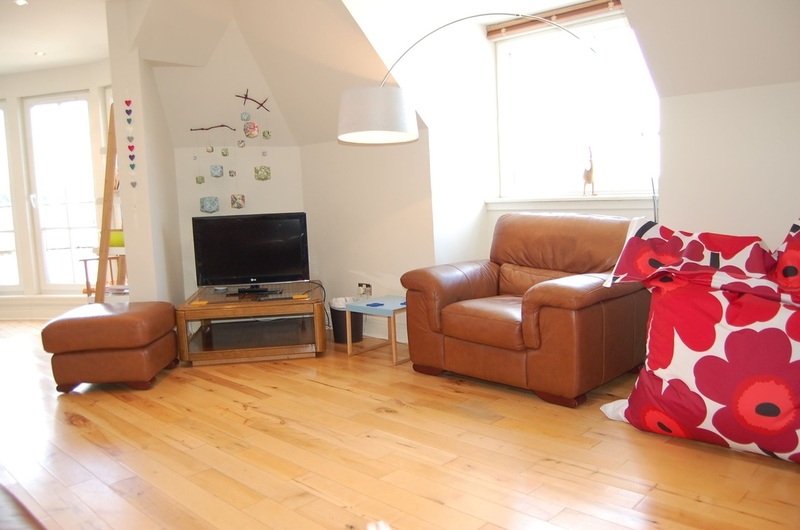 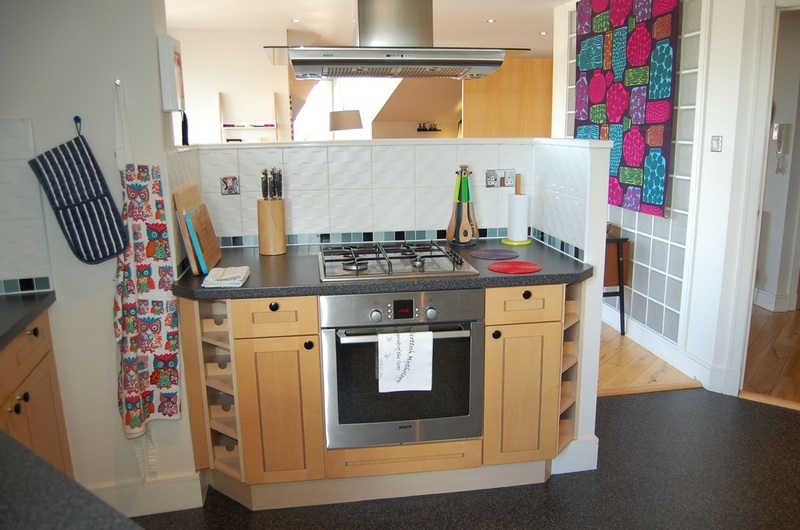 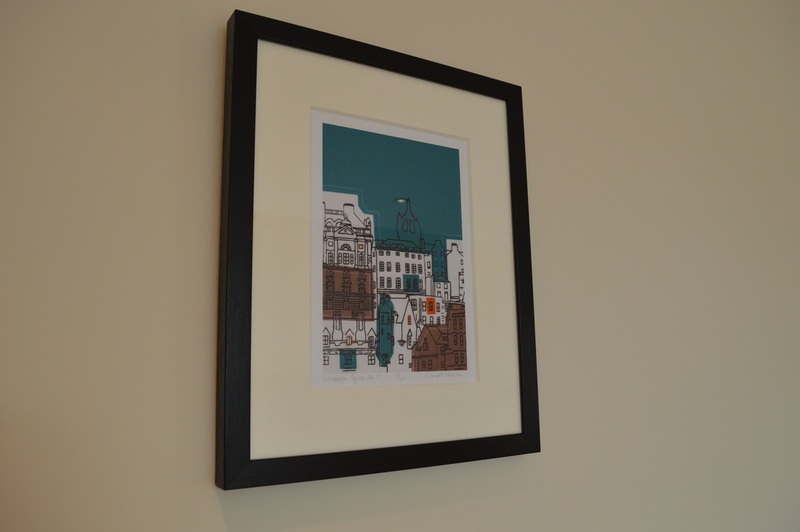 Edinburgh Penthouse Holiday Apartment - Sleeps up to 7 - FREE PARKING! 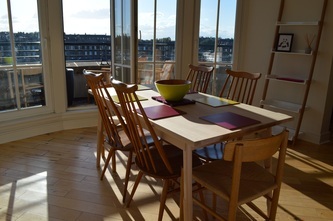 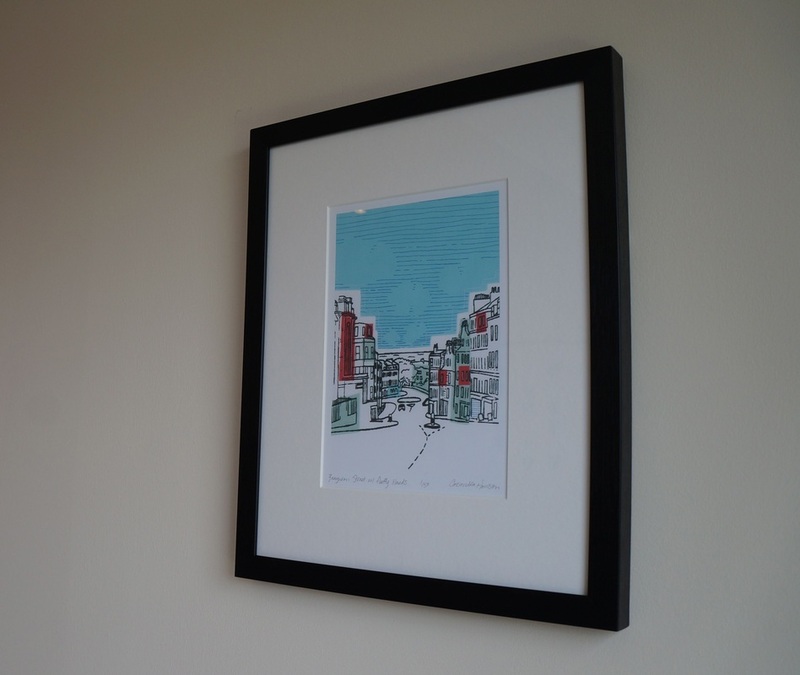 Beautiful penthouse holiday apartment in the centre of Edinburgh. 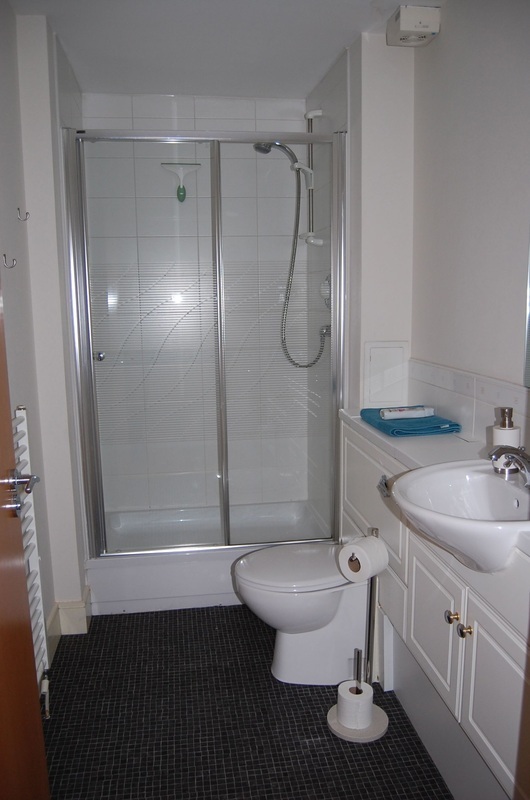 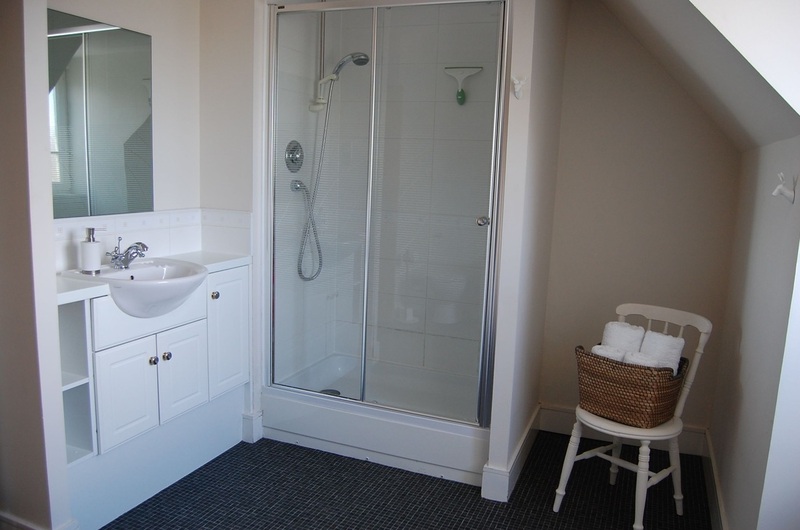 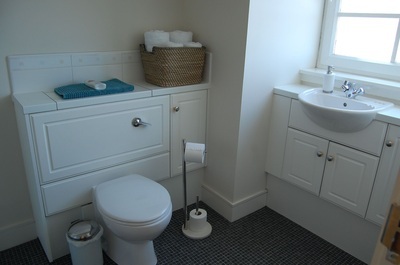 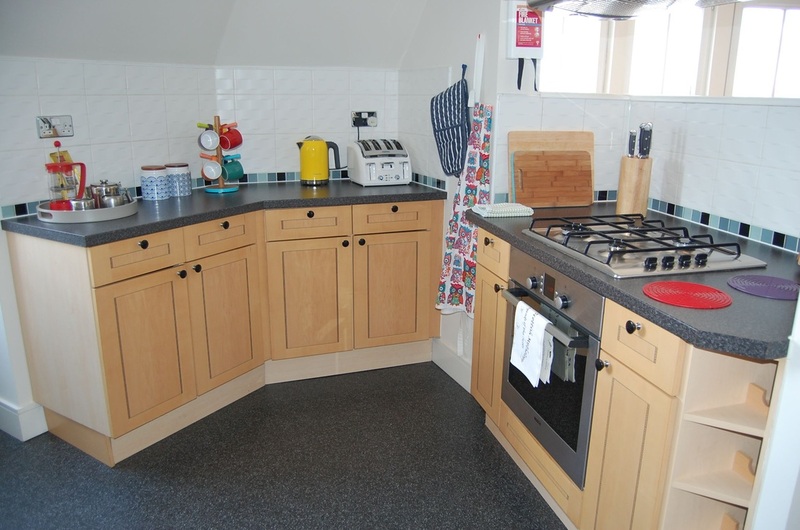 Sleeps up to 6 in 3 bedrooms with 3 bath/shower rooms (2 en-suite)! 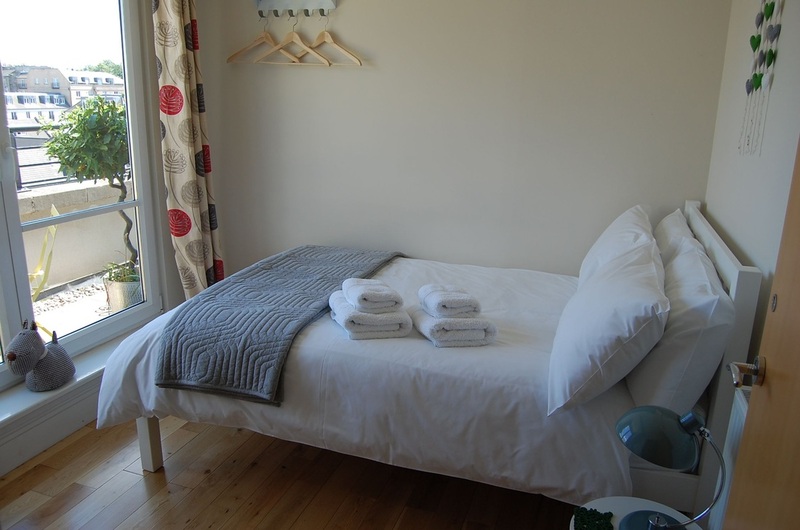 A folding bed is available for an additional (7th) guest on request, for an additional charge of £50 per stay. 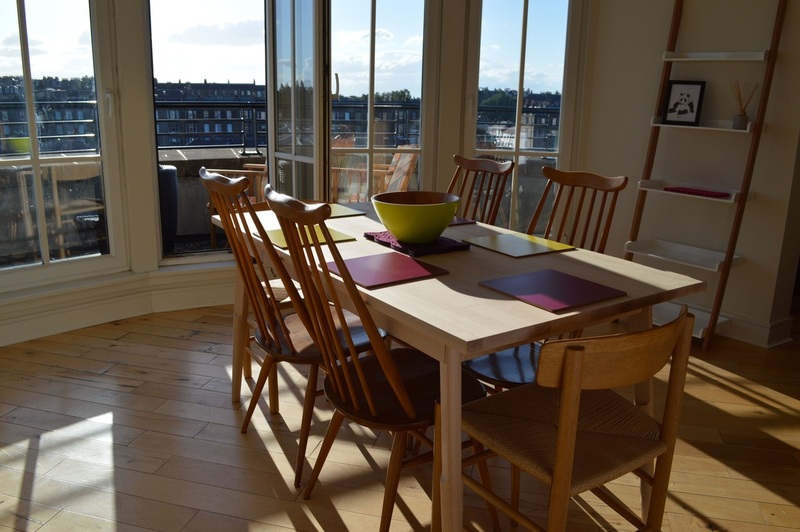 Large open-plan lounge, kitchen and dining area, plus your own fabulous sunny balconies with views across Edinburgh's rooftops. Rates from £230 to £350 per night. 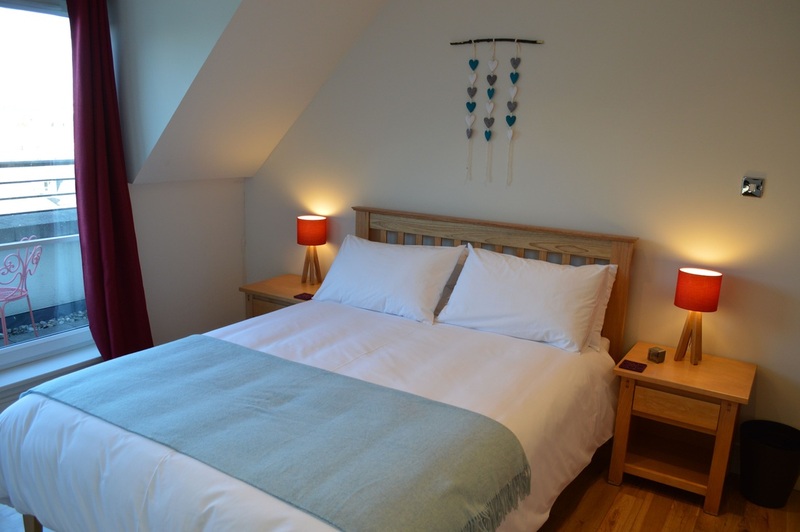 See Rates & Availability for full details. 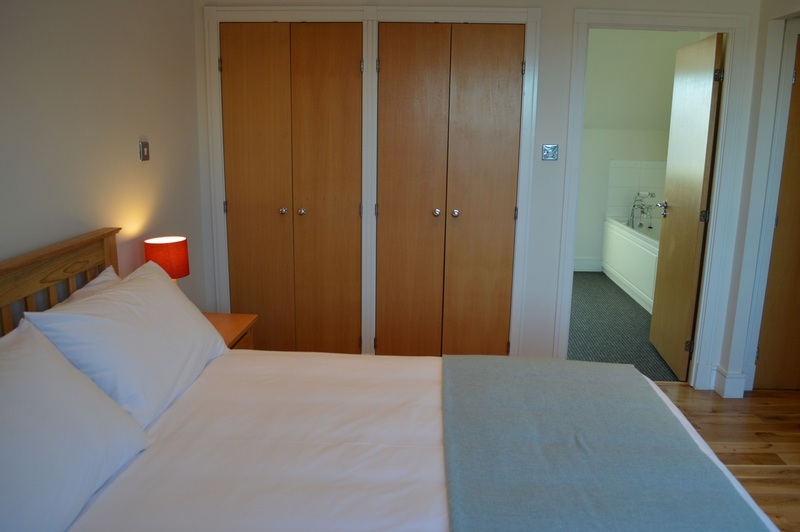 The standard minimum stay is 2 nights, except at Christmas / New Year, when a 5 night minimum stay applies & during the Edinburgh Festival, when it is 3 nights. 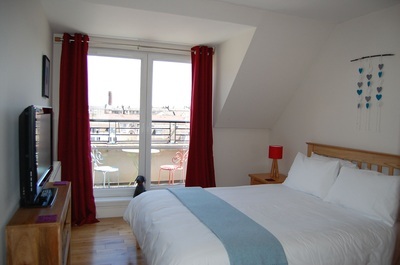 10% discount for stays of 7 nights or more! 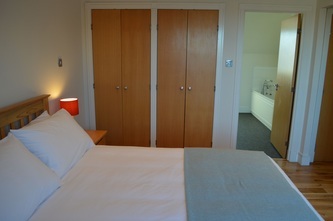 Note: A reduced rate is also available if you don't require all three of the bedrooms - please enquire. 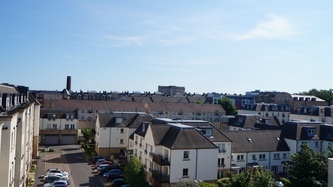 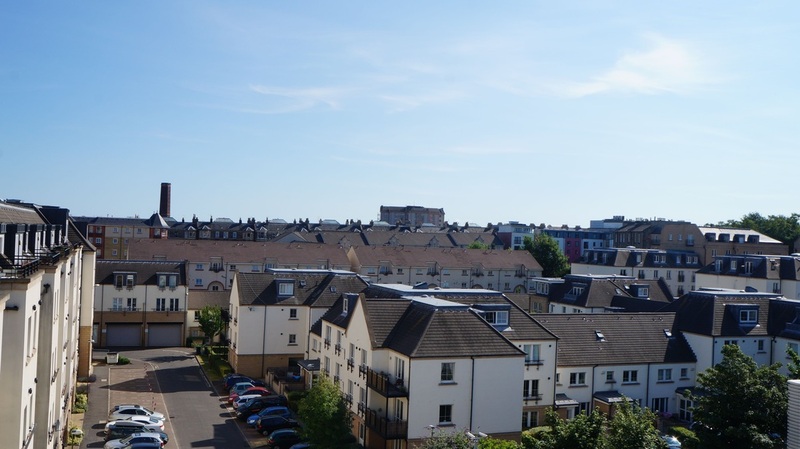 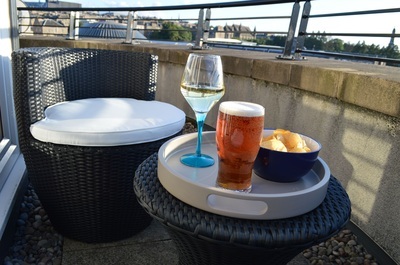 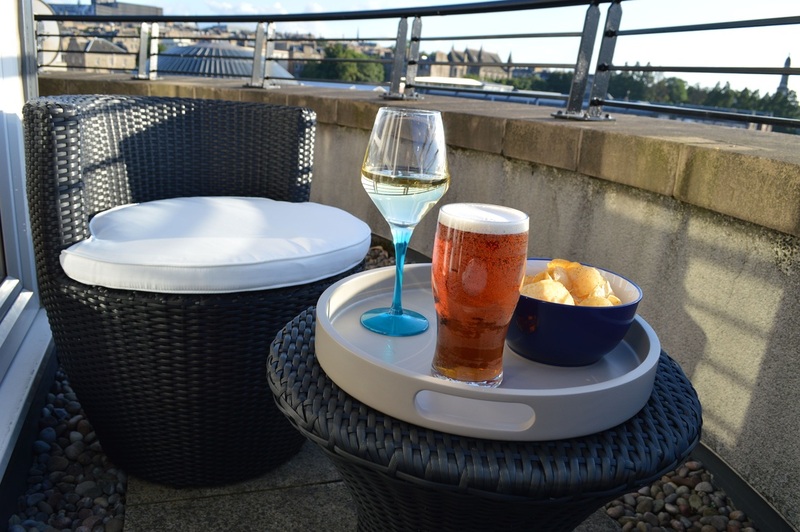 Two balconies with stunning views across Edinburgh's rooftops. 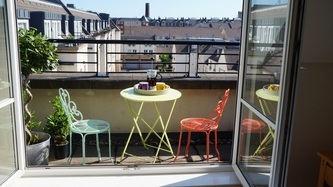 Outdoor seating. 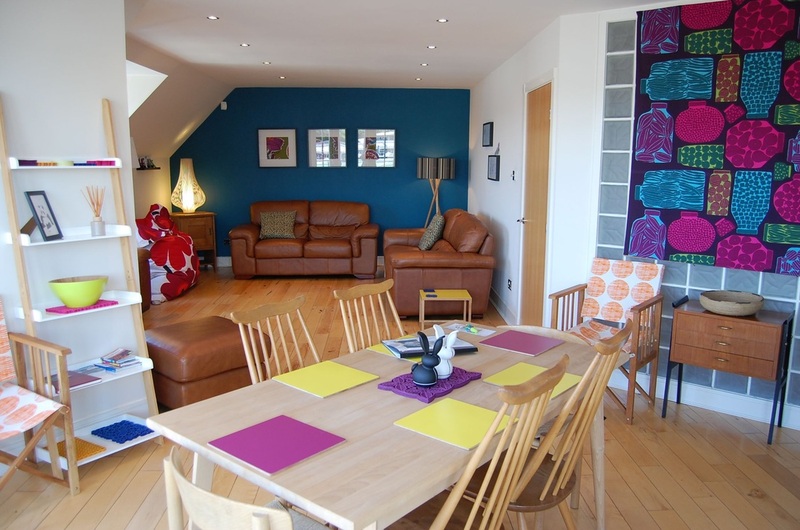 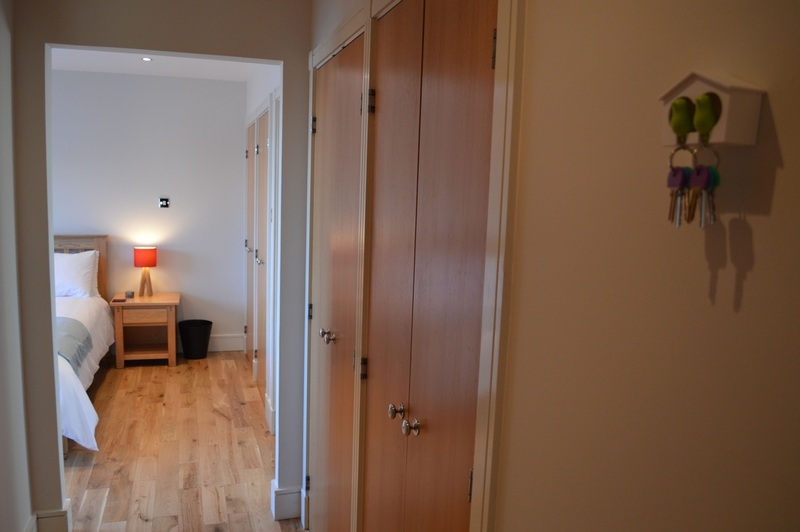 Close to all main attractions and transport links - only 15 minutes walk from Princes Street / Waverley Station. 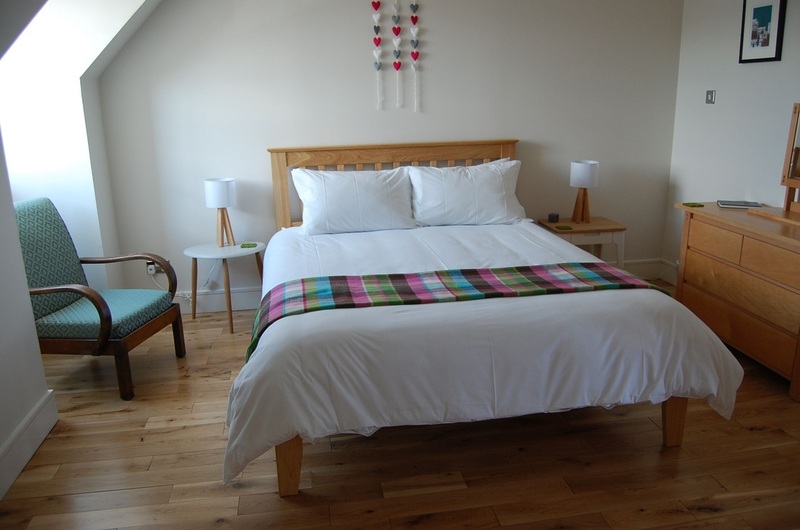 We are also consistently rated 5 stars on TripAdvisor. See our TripAdvisor ratings here. 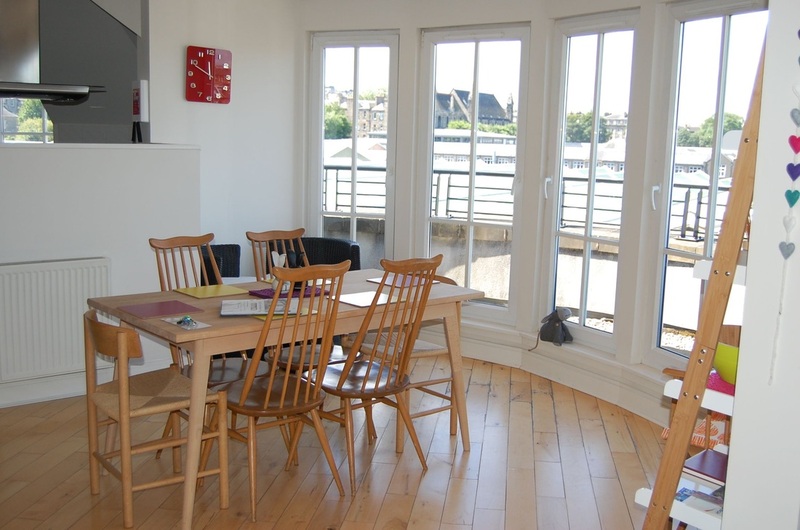 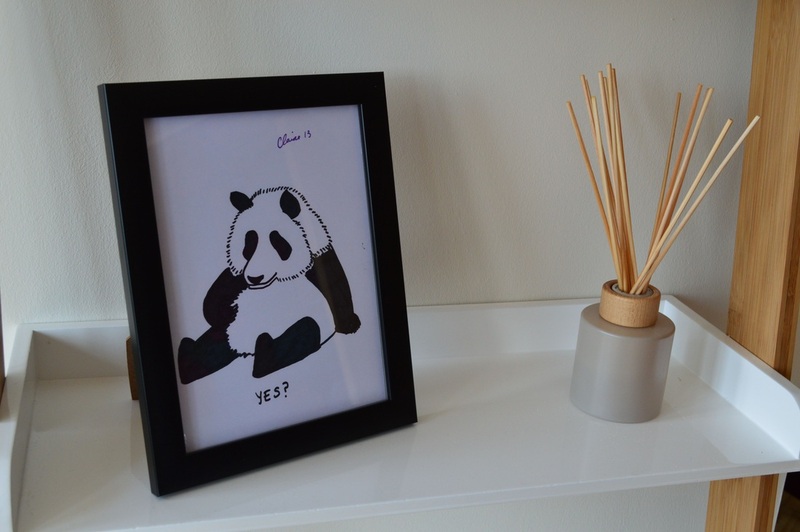 Contact us by submitting the online Enquiry Form, by emailing Fiona on fiona@edinburghluxuryapartments.co.uk or by calling Fiona on 07926 372555 (from within the UK) or (+44) 7926 372555 (from outside the United Kingdom).